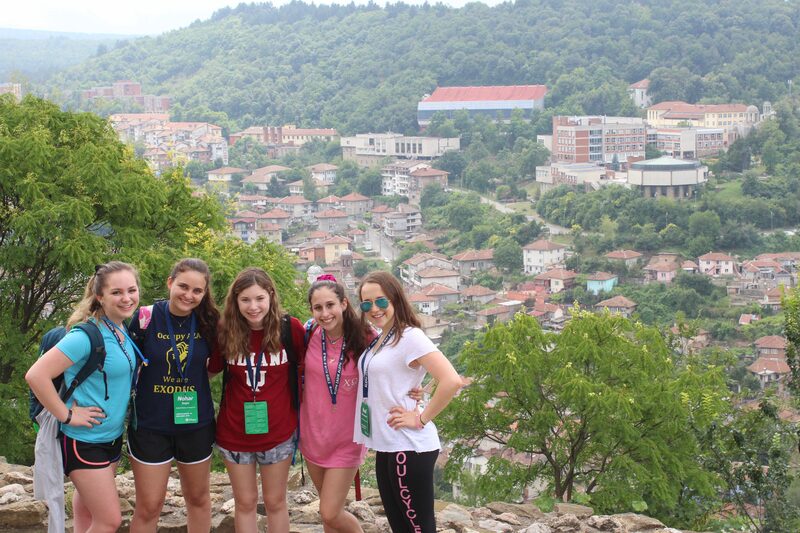 Travel to Bulgaria for a legendary summer experience combining cross-cultural bonding, service learning, and travel adventures. 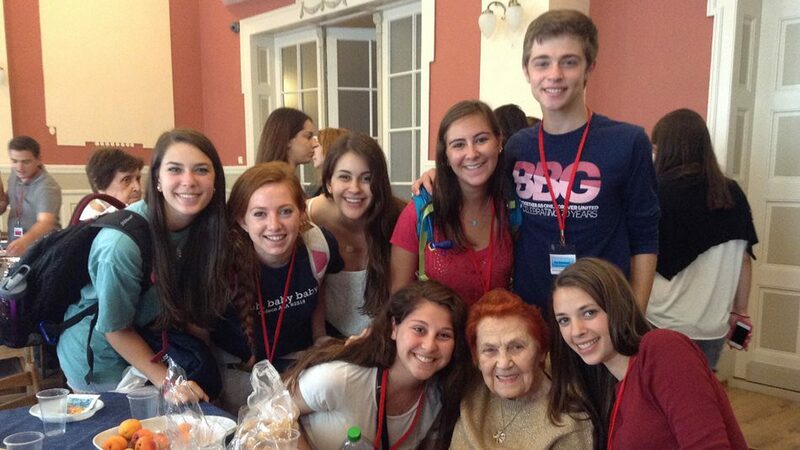 Then continue on to ILSI, BBYO’s elite leadership and touring program in Israel. 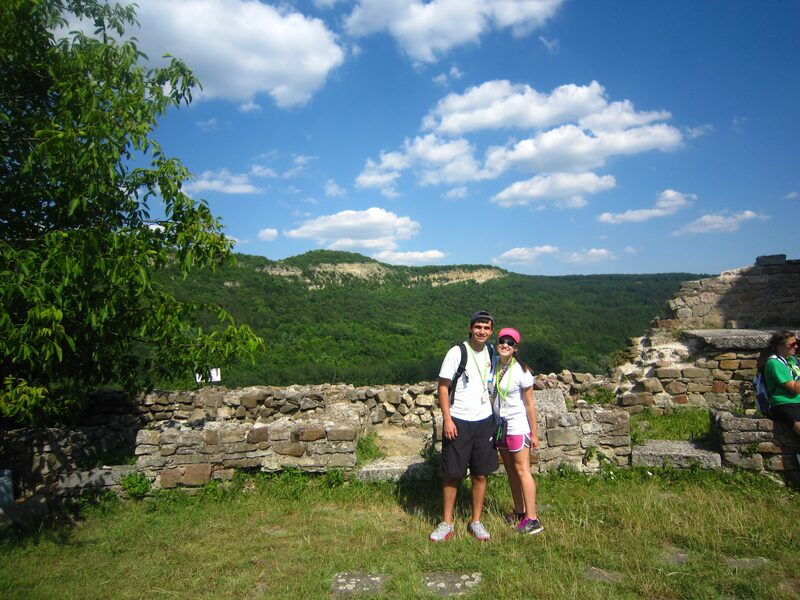 As a connected experience, this program combines Ambassador to Bulgaria + ILSI. At the end of Ambassadors to Bulgaria those making the connection will continue on to Israel, generally arriving around the same time as the remainder of the ILSI group. Trip connections are always supervised and all-inclusive. 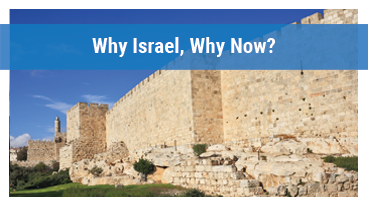 The cost of the connecting flight from Bulgaria to Israel is included as part of our optional supervised flight. 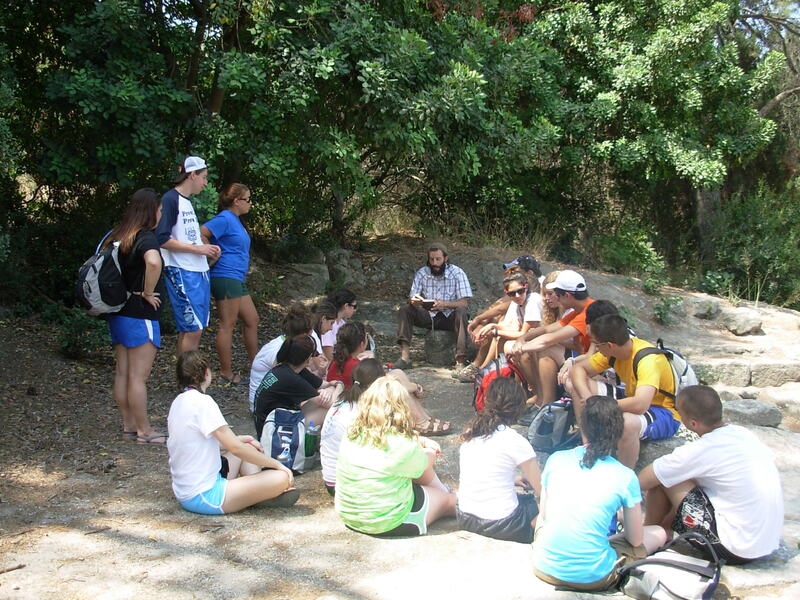 DAY #11 | Wednesday | Fairwell Bulgaria, Bruchim HaBa’im – Welcome to Israel! In Bulgaria, the group stays in a variety of 3-star hotels. 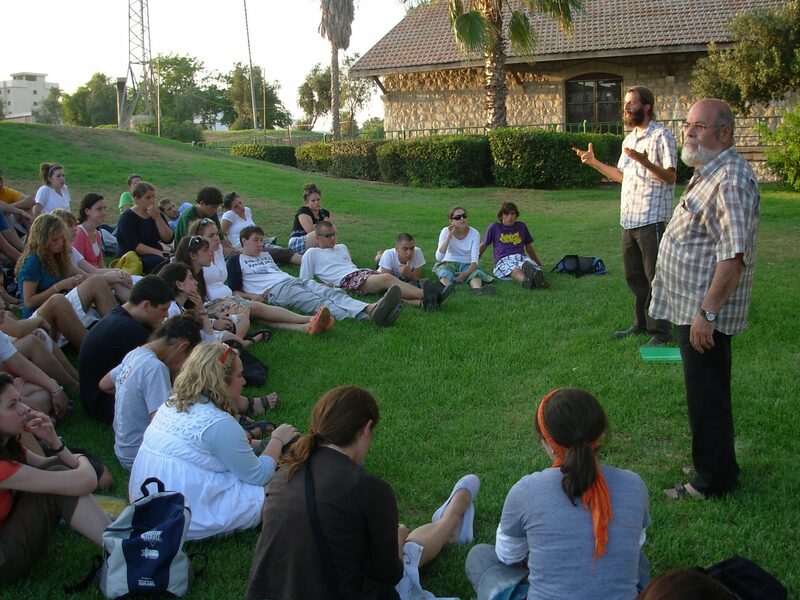 In Israel, many of the accommodations we stay at are kibbutz-based guest houses that are located in Israel’s countryside and provide space for exploration within a secure environment. 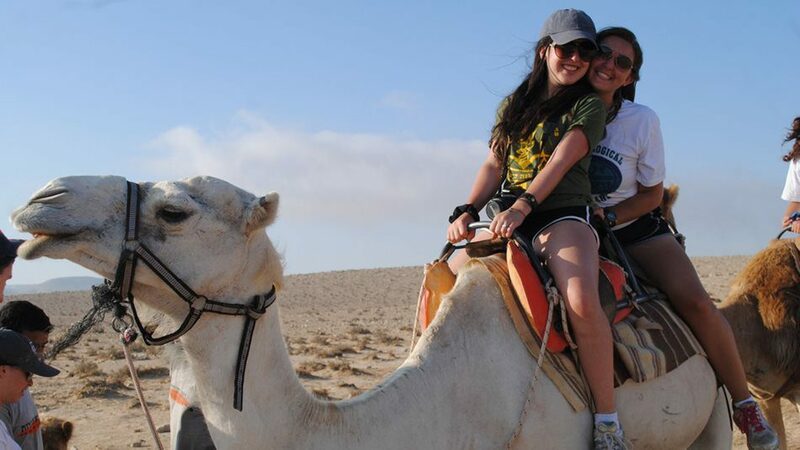 We use conventional hotels in Jerusalem and occasionally in other cities. All accommodations utilized in Israel have a dedicated guard. When booking our accommodations, we request for each teen to have their own sleeping accommodations in a shared living space. 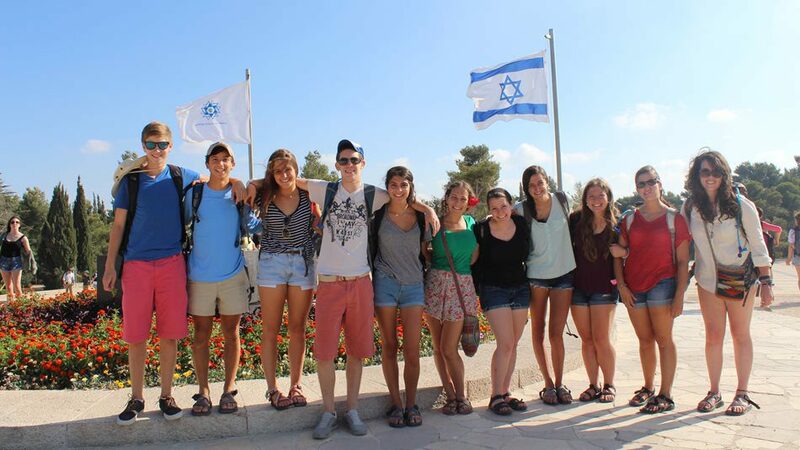 Each group is accompanied by a team of madrichim (counselors). 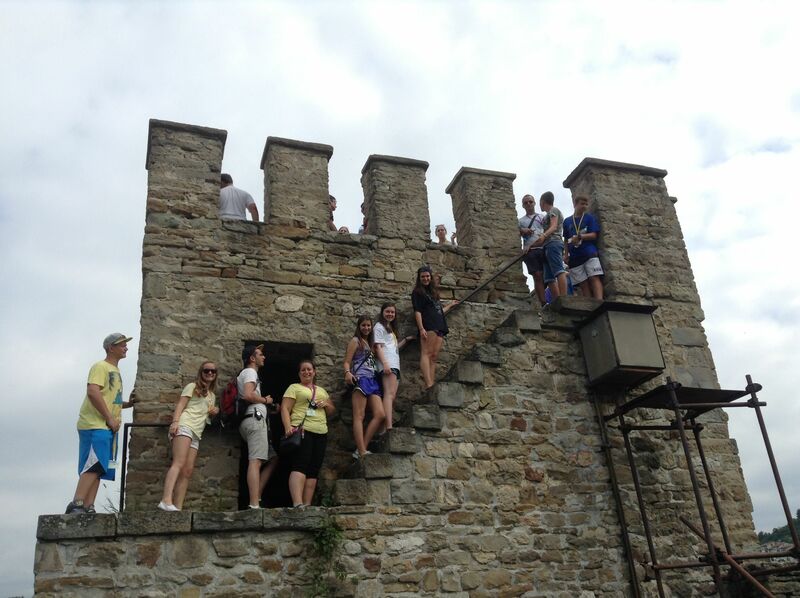 They are joined by a local tour leader, a bus driver, and a guard. Staff names are sent out approximately 3-4 weeks prior to your departure as part of the pre-trip preparation email series. Staff are asked to make welcome calls to families before departure. Learn more about our staff team. 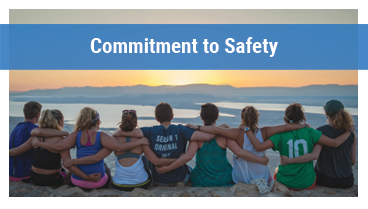 The safety of the teens under our care is our guiding consideration. 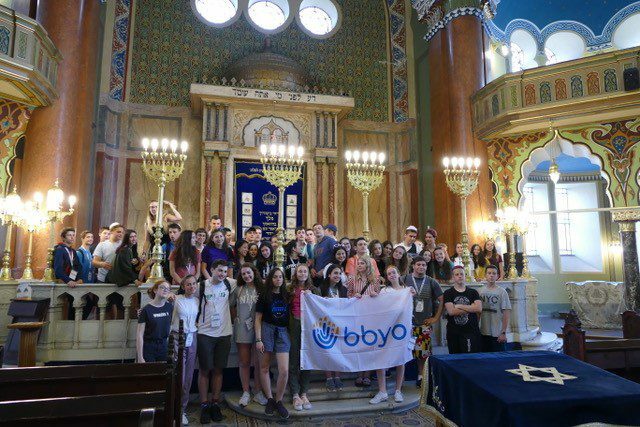 As a program, we take a number of precautions to reduce security risks: We travel on a private coach bus, we plan our itineraries to avoid areas of concern, we always travel with a guard in Bulgaria and Israel, and we are registered for monitoring through Israel’s Situation Room. Learn more about our organization’s approach to safety & security. 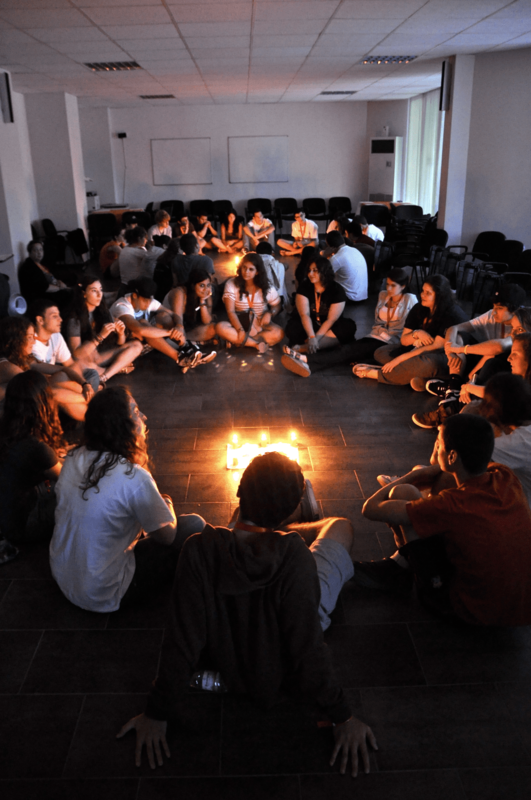 Although it varies from year to year, our average group size in Bulgaria is 75 teens (including local European teens) and our average group size on ILSI is 120 (including European teens). As a travel-based program, our meals take a variety of forms and may include hotel buffets, restaurants, specially catered meals and allowance funds for participants to purchase a meal on their own. 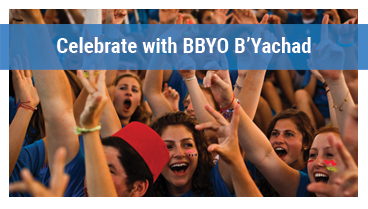 All food provided by BBYO Passport experiences in Israel are kosher. 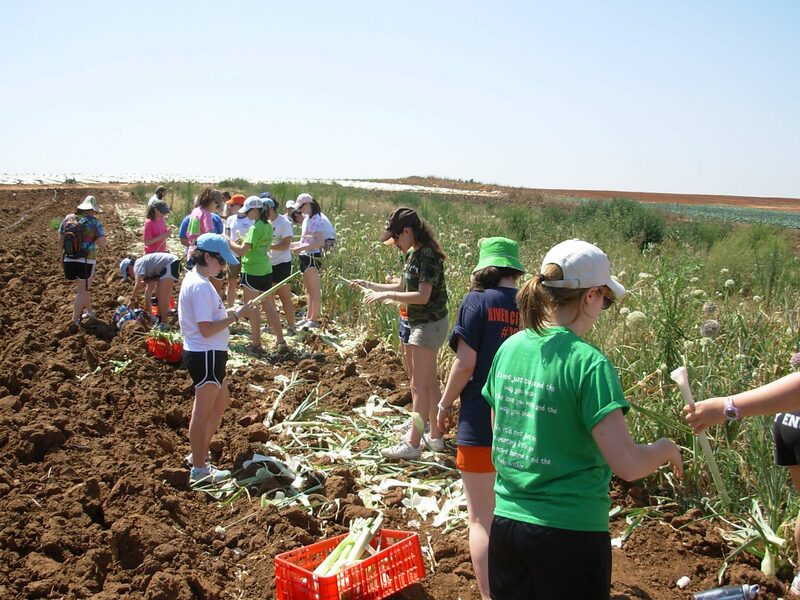 Some meals that we provide outside of Israel may be certified kosher, but most meals are not. When a meal is served in a public buffet format (e.g. hotel breakfast), we will always ensure that there are vegetarian or pescatarian options available, but we will also not restrict teens from eating the food of their choice. Some meals may be provided via an allowance system whereby teens will be given cash to purchase the food of their choice. Such meals are typically arranged in an area where there are multiple restaurant options, and teens can choose the food of their liking. 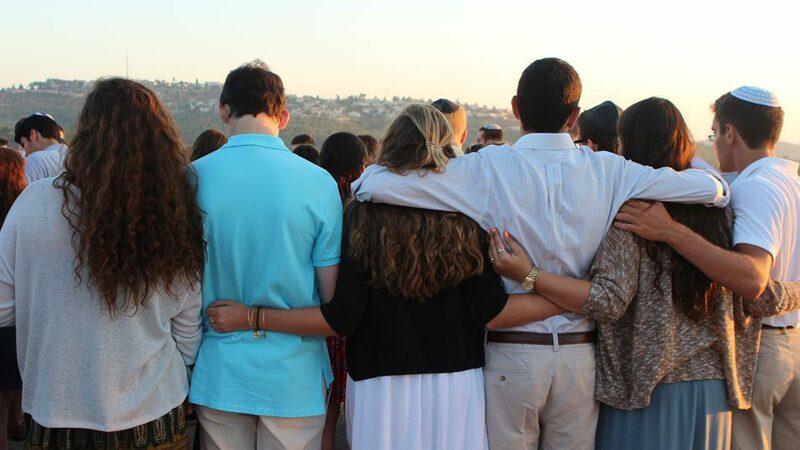 In situations where time is of the essence, staff may choose to facilitate meal orders on behalf of teens using their allowance funds, including non-kosher orders. When the group eats at non-kosher restaurants with a pre-ordered menu, the options will only consist of vegetarian or pescatarian dishes. Participants with special dietary situations (i.e. lactose intolerance, gluten-free, kosher, etc.) should contact us in advance to be sure we can accommodate your needs during the program. Bulgarian food is in many ways similar to the food served in Greece and Turkey – tomato, cucumber and cheese salad, filo pastries (byurek) and stuffed vine leaves are among the shared dishes. 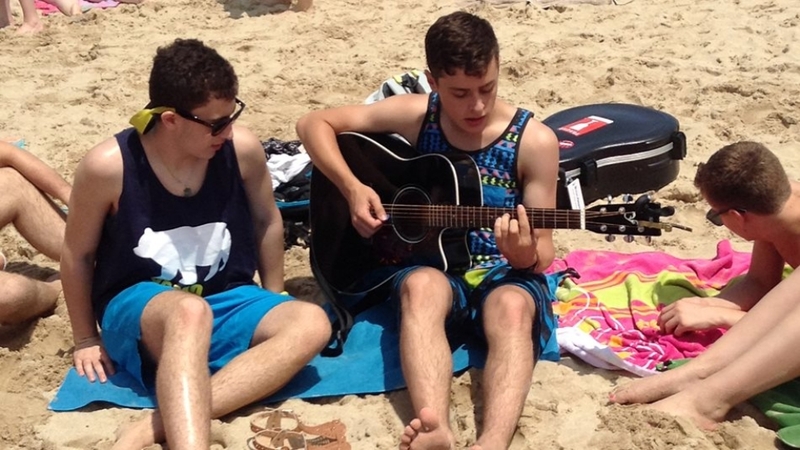 The food on all Israel trips is kosher throughout. Expect to eat Middle Eastern and Mediterranean foods such as falafel, hummus, schnitzel, shakshouka, bourekas, and much more. If you travel with an American, Canadian, or EU passport – good news! 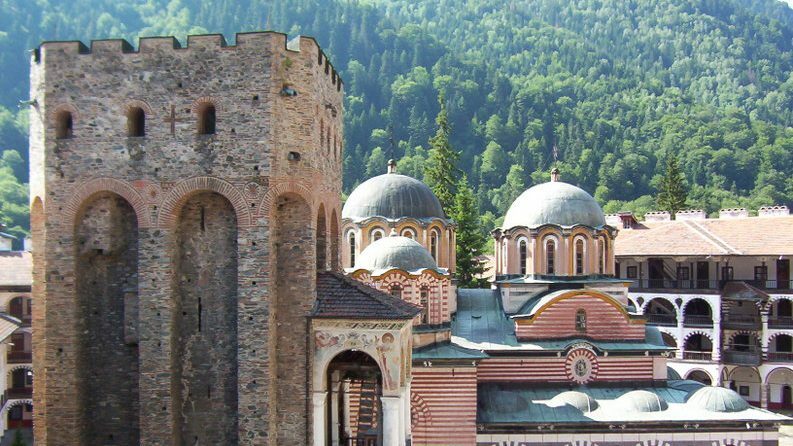 – you don’t need a visa to enter Bulgaria or Israel. If you travel with a passport from another country, you may need a visa. 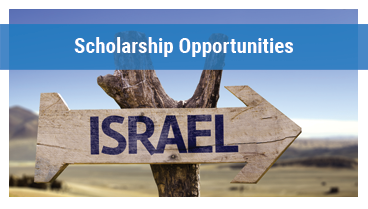 Contact your nearest Bulgarian/Israeli embassy or consulate for additional details.